Inspire confidence, courage, and hope in people and learn about goal-setting, leadership, focus, self-motivation and commitment. 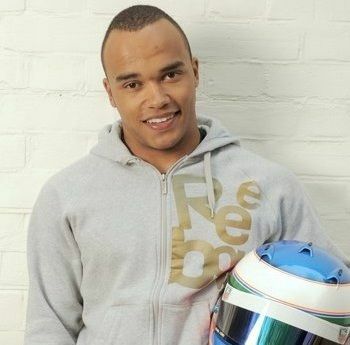 Nicolas Hamilton, brother of Formula1 racing driver Lewis Hamilton, has cerebral palsy and has recently begun racing himself. Nicholas relied on the use of a wheelchair, but his determination and courage to succeed has propelled him into the racing world. Having only raced a car on a computer game from the comfort of his home, Nicholas took the plunge in 2011 and entered one of the most prestigious races, the AirAsia Renault Clio Cup. Although a bad crash knocked his confidence, his determination to pick himself up and carry on earned him a place in the AirAsia Renault Clio Cup, the starting point for a career of his own as a racing driver. 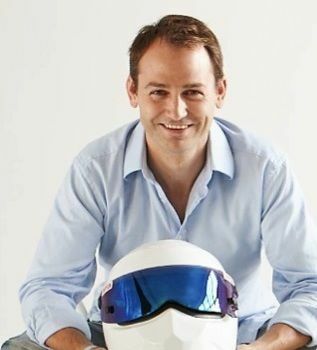 With his family background, Nicolas has been involved with motorsport his whole life supporting his brother Lewis, but it wasn’t until he was invited to drive a BMW M3 at Palmer Sport in late 2010 that he started to seriously think about racing himself. As cerebral palsy mainly affects the strength in your legs and ability to walk, a few adaptations were made to the car in order to help him with his driving. The first thing was to have the accelerator pedal pushed back to floor and the brake pedal widened so that he could push down rather that reach away, which is harder for him. He also had the seat raised by 100mm and a hand clutch mounted to the rear of the steering wheel so he didn’t have to use another pedal. Nicolas has the unique ability to inspire confidence, courage, and hope in people and learn about goal-setting, leadership, focus, self-motivation and commitment. 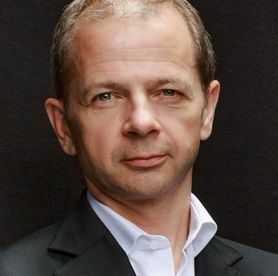 If you are interested in booking Nicolas for your event or conference, please contact a Prime Performers Booking Agent on 020 7251 8222 to discuss your requirements.